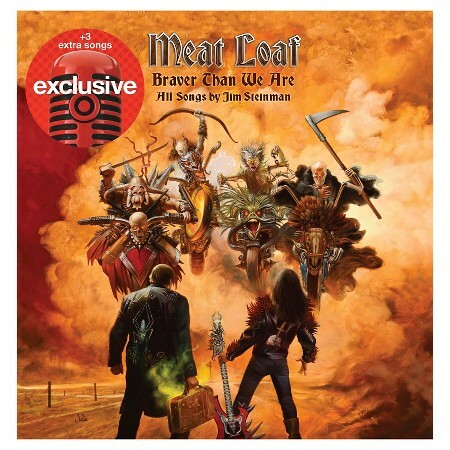 Whether he’s on tape, on screen or the performance stage, Meat Loaf’s powerful presence is always felt in grand style. The Grammy Award-winning musical titan exploded onto the scene with the breakout album, “Bat Out of Hell” in 1977. It has remained one of the top-selling albums in the world. Celebrated as one of the most extraordinary performers of all-time, Meat Loaf has appeared on Broadway and appeared in numerous films and television shows ranging from The Rocky Horror Picture Show, Crazy in Alabama, Tenacious D in the Pick of Destiny, and Fight Club to House, M.D., Masters of Horror, Hallmark’s Citizen Jane, Monk, Celebrity Apprentice, and Glee. The iconic performer continues to take center stage before packed concerts crowds, get rave reviews and generate international headlines.